that there are LOTS of opportunities for you to experience the magic of the Cape May Christmas this year, even if you don’t have a reservation yet. as I’ll be focusing on our exciting list of upcoming events as well. your room online to experience Cape May’s biggest Christmas weekend! is naturally tempting to share with you our fanciest, largest, most expensive rooms in this feature every month. That would be doing a serious disservice to many of our rooms, which are smaller and less expensive, but equally comfortable and nice. rooms, so it’s an ideal choice for the budget minded traveler. already has most everything they want. Your search was fruitless, as your mission was an almost impossible one. Now you’re starting to question whether you’ll actually be able to find a suitable gift for the person who means everything to you. Alas, I’m pleased to tell you that the solution is an easy one. Buy your special somebody a gift certificate to The Queen Victoria! See, a Queen Victoria gift certificate really is the PERFECT Christmas gift! to purchase yours online. You can request an emailed version or physical high quality printed certificate, no matter how you purchase it. in their schedules and can visit Cape May mid-week, during some of the most pleasant months of the year in Cape May. I’m pleased to announce that we are once again offering our “Winter Escape” discount package in 2018. This offer is for ANY 2 nights in a Large Standard room for $325. This is a great option for those seeking a great discount for a weekend stay at The Queen Victoria. The Winter Escape package also includes a complimentary cheese tray and wine tasting. Select Registry, etc.) or discount coupons for reservations booked with these discount packages. Select Registry $100 loyalty vouchers CAN be used. These discounts are not available for holiday evenings and weekends. Christmas both inside and out. As you can see, there is a lot going on in Cape May during the Christmas season. I know that for many of you Cape May is already part of your annual Christmas tradition. If you haven’t experienced it before, I highly recommend working it into your calendar some day. This year would be a great time! tours, feasting, entertainment and fun. It is also a tremendous value! 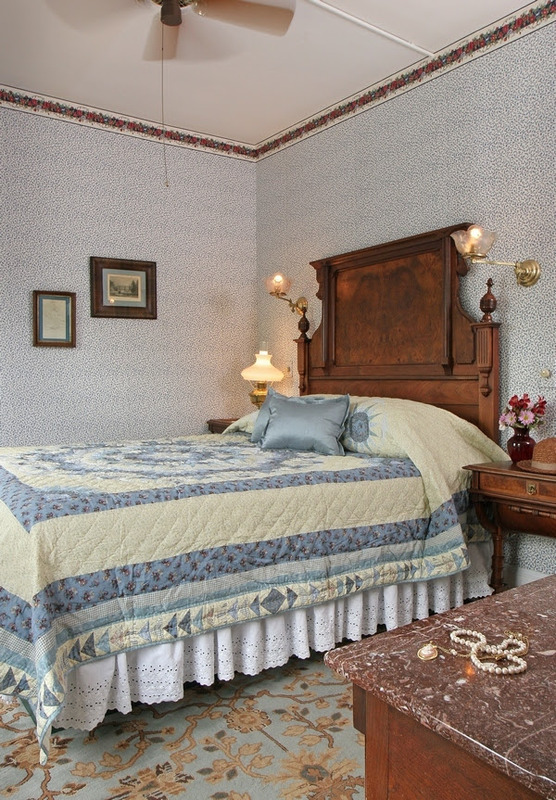 to stay at your favorite Cape May B&B. been captivating audiences all over the world with his interesting and unique approach to history and literature for decades. 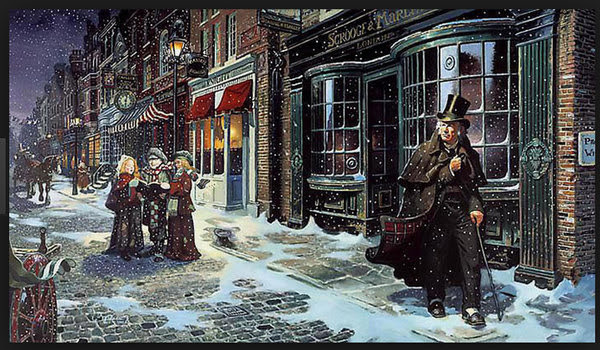 The Dickens Christmas Extravaganza is the perfect way to kick off the Christmas season. making two rooms available for those of you wishing to experience this wonderful event. The Queen Victoria for 2018.
level of detail and specificity of information she provides. If you yearn to connect with and hear from a departed loved one then you’ll want to experience one of these events for yourself. visit to The Queen Victoria. of wine tasting, education, blending and great fun on Saturday, February 10. This really is one of the most enjoyable wine related events I can imagine.